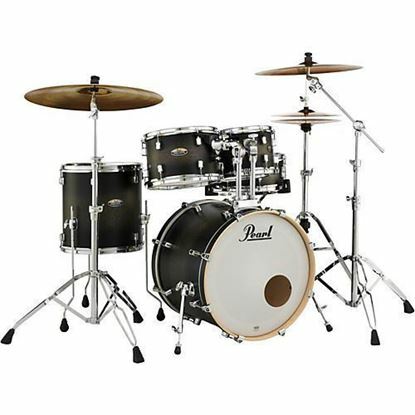 4 Piece Fusion drum kit with 20 inch bass drum, 3 x toms, 14 x 5.5 inch snare and tom holder. Get serious with your drumming. 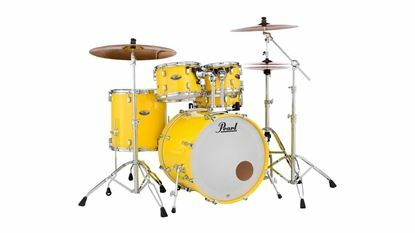 4 Piece Fusion drum kit with 22 inch bass drum, 3 x toms, 14 x 5.5 inch snare and tom holder. Get serious with your drumming. 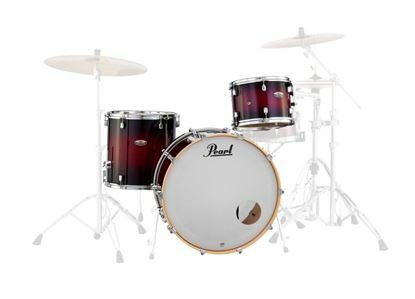 4 Piece Fusion drum kit with 22 inch bass drum, 3 x toms (incl. 16x16 inch floor tom), 14 x 5.5 inch snare and tom holder. Get serious with your drumming. (No snare incl.) 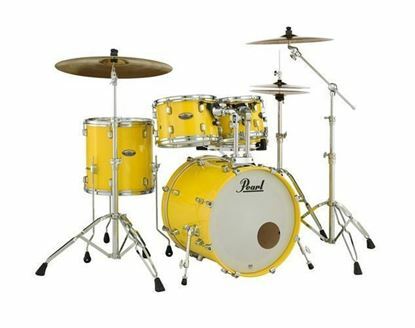 You are ready for a three piece drum kit that will knock you over. Big 24 inch kick drum complemented with 13 inch tom and 16 inch floor tom. Get a snare or bring your own to this little gem that rocks. 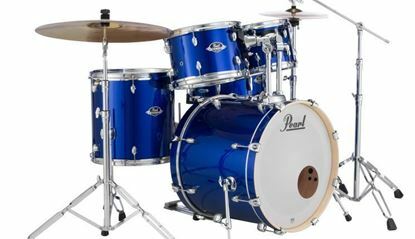 The Pearl Export Series now incorporates Pearl’s S.S.T. 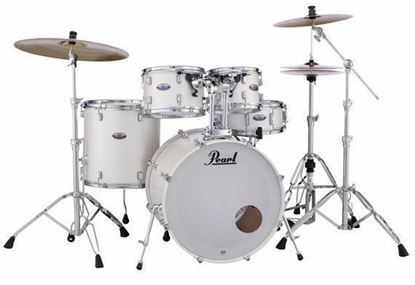 Superior Shell Technology, Opti-Loc tom mounts, 830 Series Hardware, a P-930 Pedal and a choice of six amazing finishes.